One reason for the Thai capital's popularity, besides its gorgeous religious buildings and proximity to pristine beaches, is how budget friendly it is – if you eat like a local and avoid túk-túks you can save major baht. 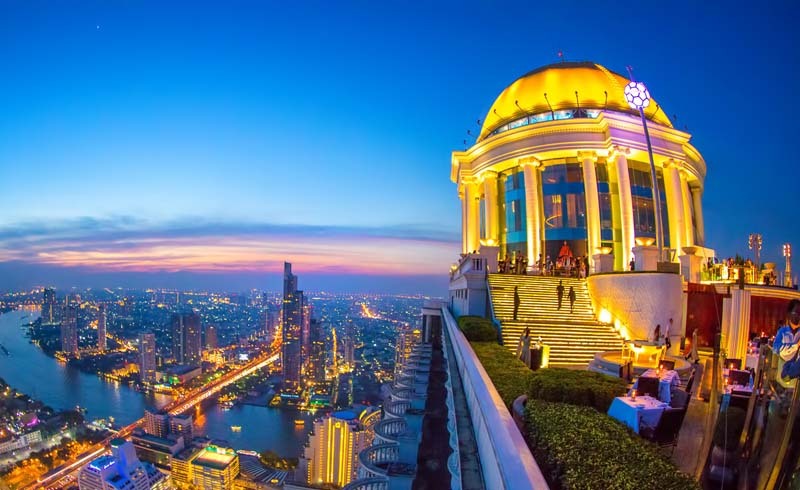 And if you're really counting the pennies, Bangkok has a whole host of sights and activities – unique temples, contemporary art, world-famous markets, warehouses filled with flowers – that can be enjoyed without spending a thing. Here are 11 ways to explore the city for free. 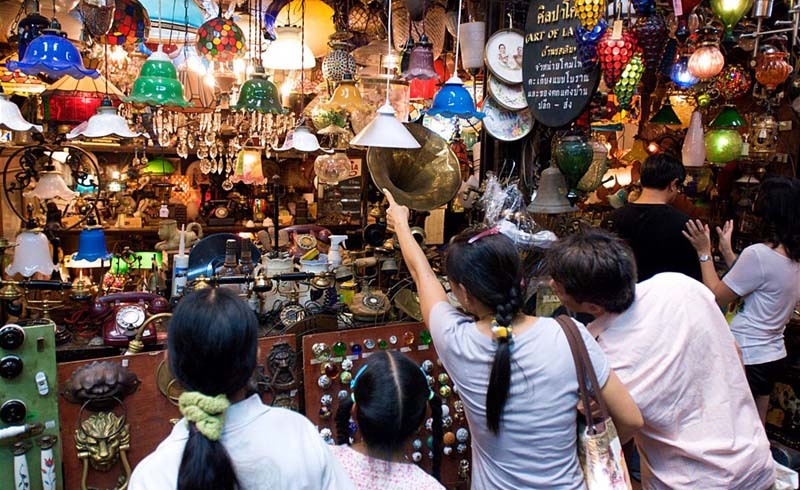 Window shopping doesn’t get any better, or more diverse, than at Chatuchak Weekend Market. 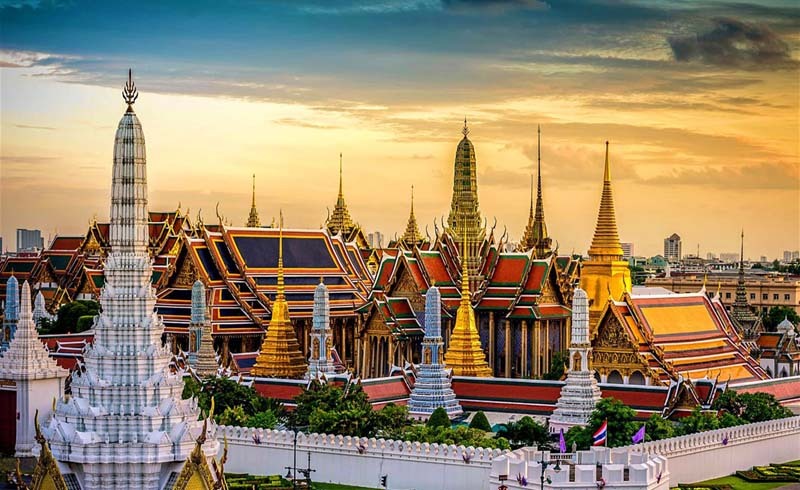 Step into compact corridors lined with shops selling everything from mass produced souvenirs and custom-made leather goods, to Thai designer brands and imported vintage clothing. There’s nothing you can’t buy here and that includes animals, meaning along with fluffy kittens it’s not uncommon to spot illegal wildlife. Join the crowds burning incense and making offerings at the Erawan Shrine, located next to an intersection in the city’s main shopping district. 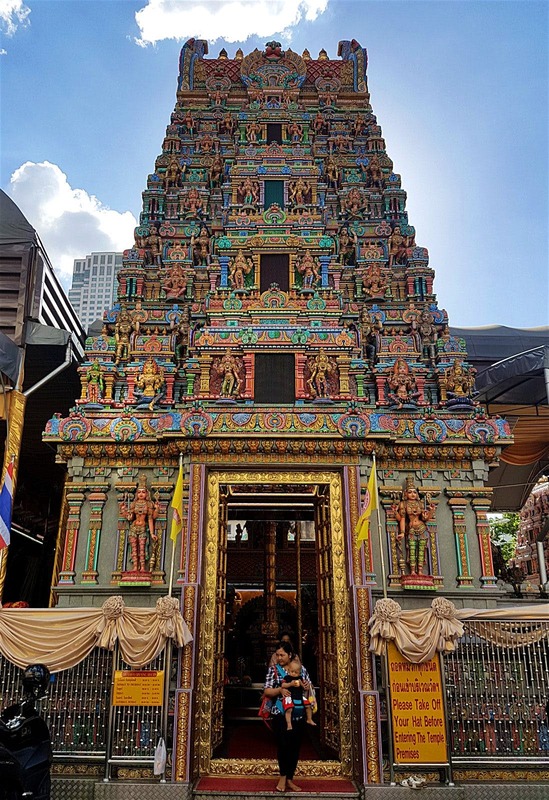 Take a moment for reflection and watch the unique blend of Buddhist and Hindu traditions on display. 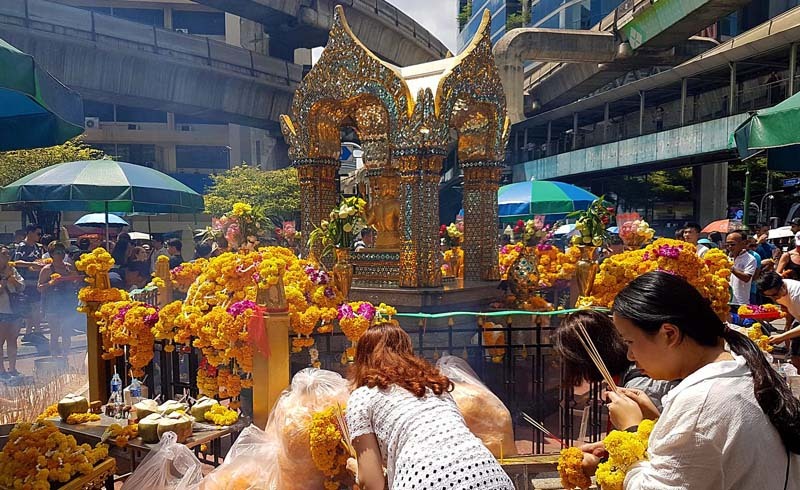 Worshippers can hire Thai dancers to accompany their prayers, and throughout the day there’s a steady stream of visitors keeping the area filled with smoke, music and wreaths of flowers. 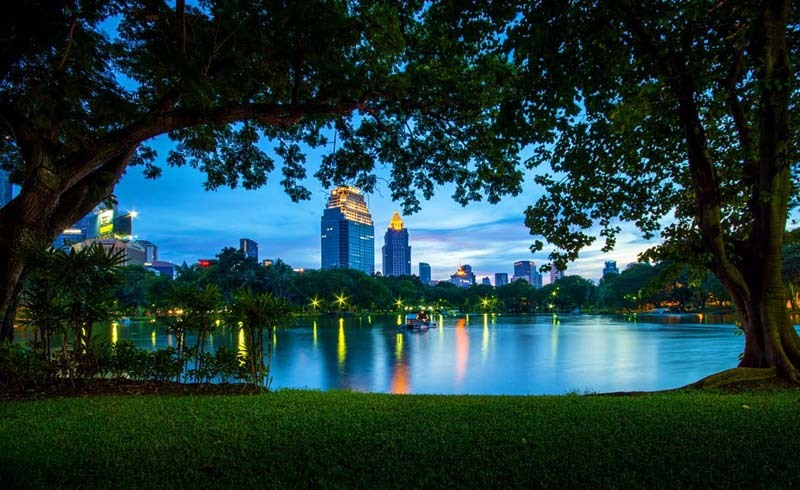 Delve into city living during the 1940s at the Bangkokian Museum, a collection of three teak houses showcasing life before today’s modern expansion. 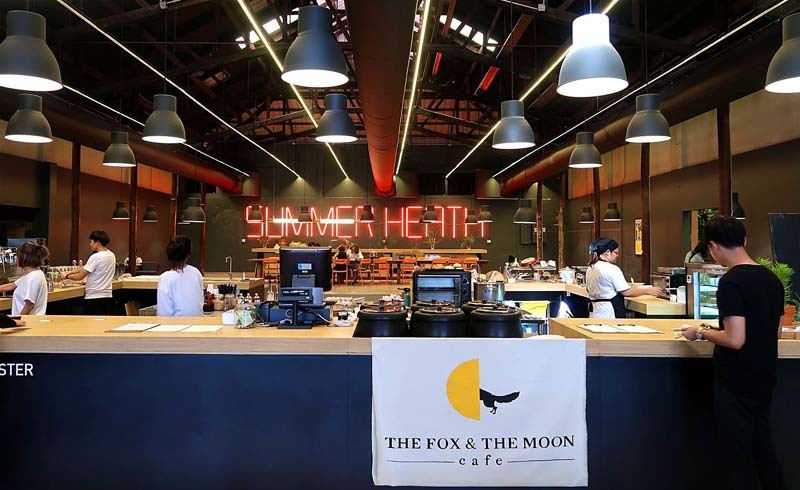 The main house is filled with furnishings offering an insight into middle-class Thai life in the mid-20th century, while the third house is a bric-a-brac museum of curiosities with an upstairs gallery showcasing the neighbourhood's history (in Thai). Make an early morning trip to the city’s largest wet market to discover where most street vendors and restaurateurs source their ingredients. Ironically named Khlong Toey after the fragrant pandan leaf, the air here is usually thick with the stench of fish or the divisive odour of durian. The sights are better than the smells, and food doesn’t get fresher than this – among other things, you can browse a selection of live insects, sheep heads and chickens awaiting slaughter. In a refurbished World War II-era building, Warehouse 30 is a collection of shops, workspaces and cafes offering regular lectures and exhibitions, and joining a growing community of creative spaces in the Bang Rak district. After you’ve browsed the work of Thai designers, cross the street and visit Fifty Years Gallery, where you can find antiques and nearly 2000-year-old Asian artefacts. Around the corner, snap a shot of the Vhils mural, carved out of the concrete wall in front of the Portuguese Embassy. 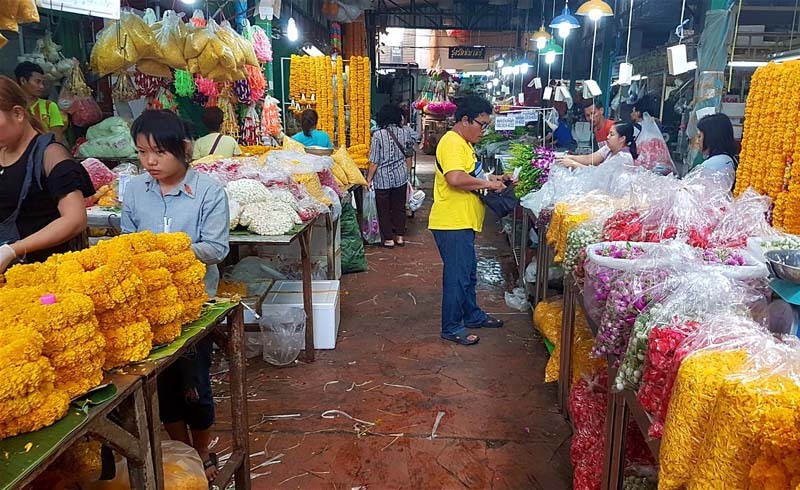 For sweet smells, visit the Pak Khlong Talat Flower Market next to Wat Pho to find the source of the city’s phuang malai (floral garlands given as religious offerings or signs of respect). With trash bags filled with fresh flowers spilling onto the street and warehouses bustling with flower traders, you’re guaranteed to get some gorgeous photos. 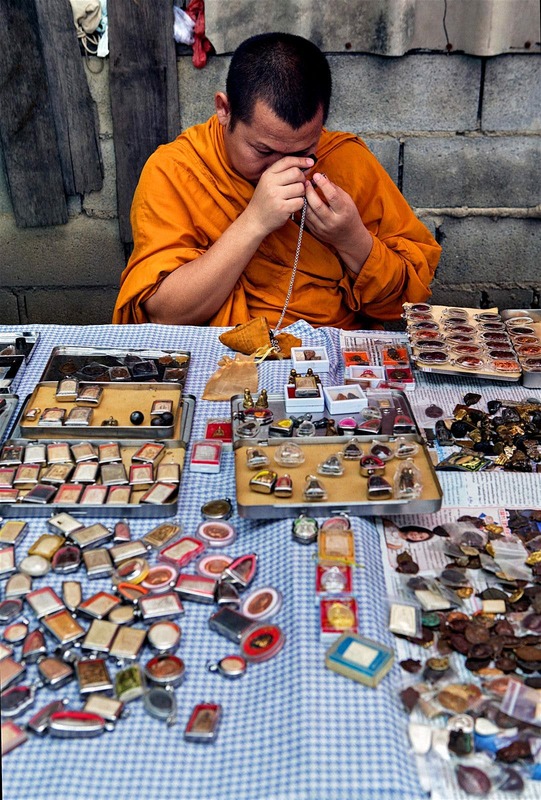 In Thailand, amulets are typically worn by men in dangerous professions – chances are you’ve noticed one or two in a taxi. For great people watching, and to appreciate the amount and variety of talismans available, visit the Amulet Market, where you’ll see customers flipping through catalogues and using magnifying glasses to inspect the merchandise.